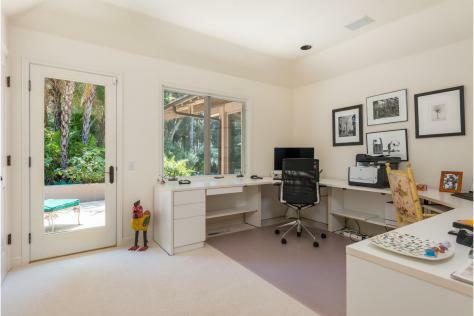 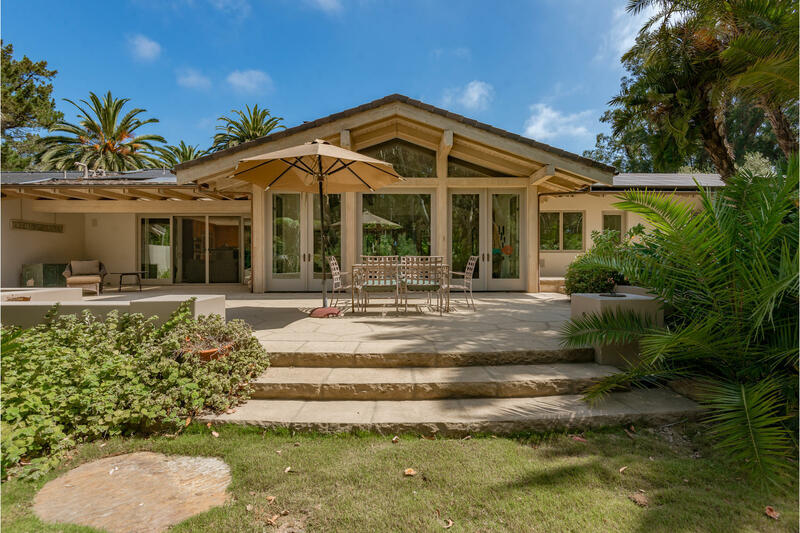 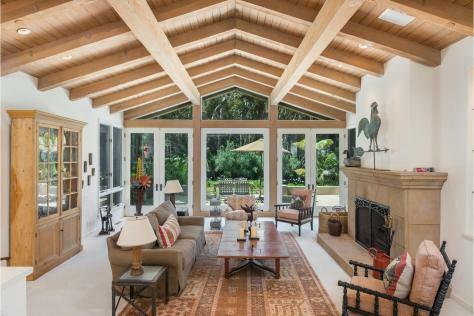 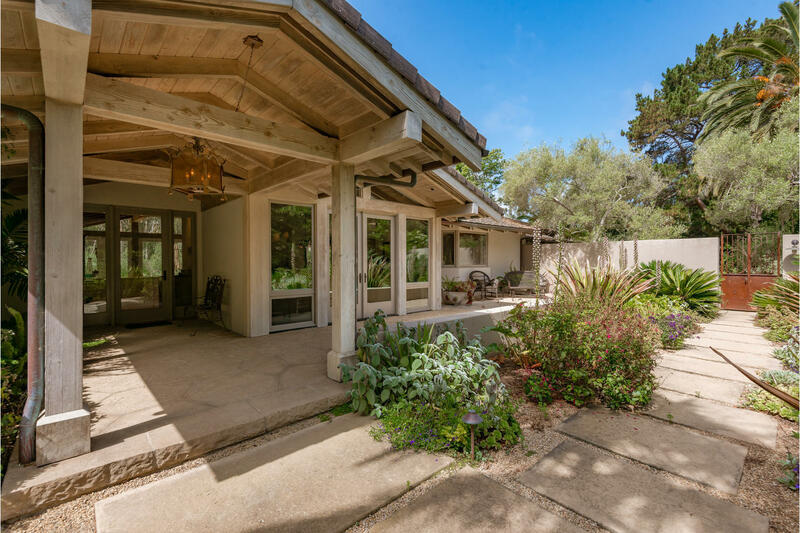 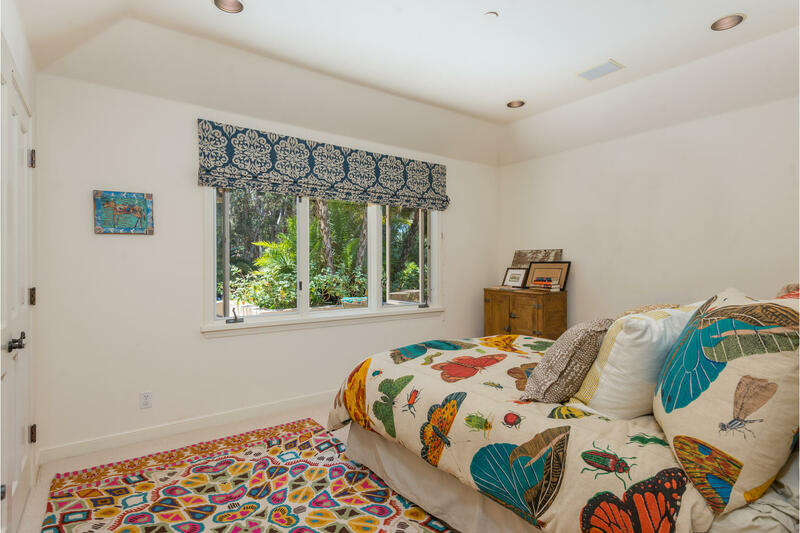 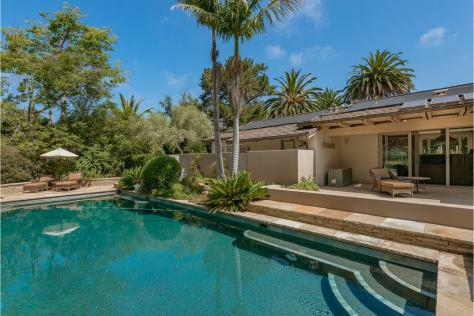 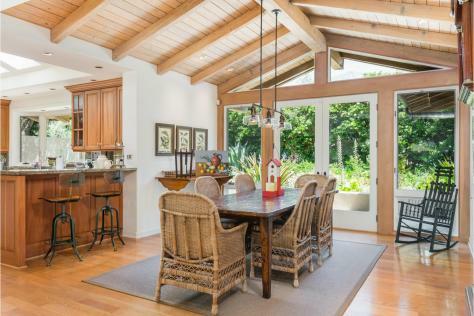 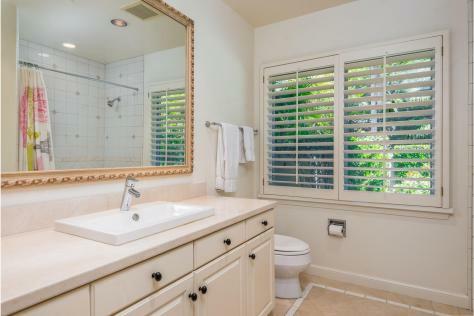 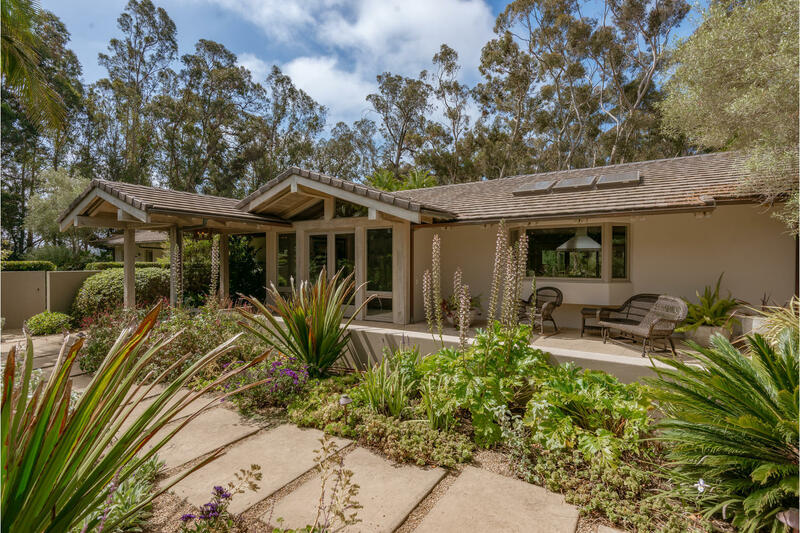 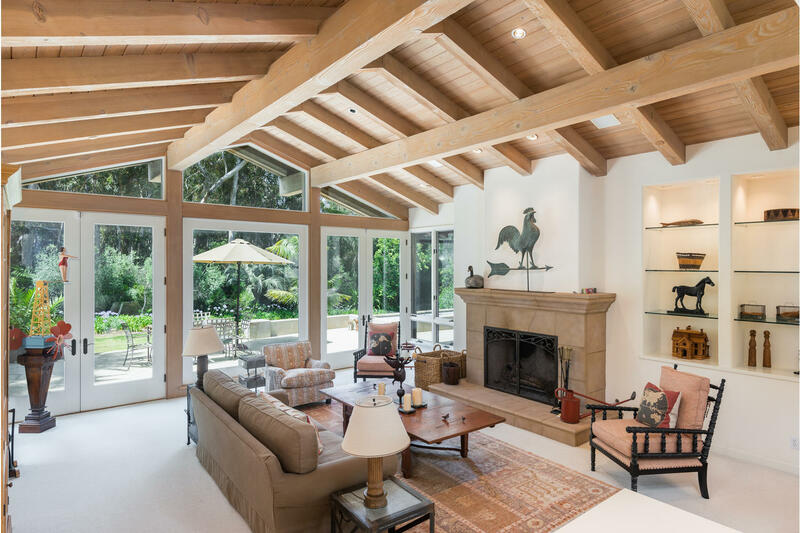 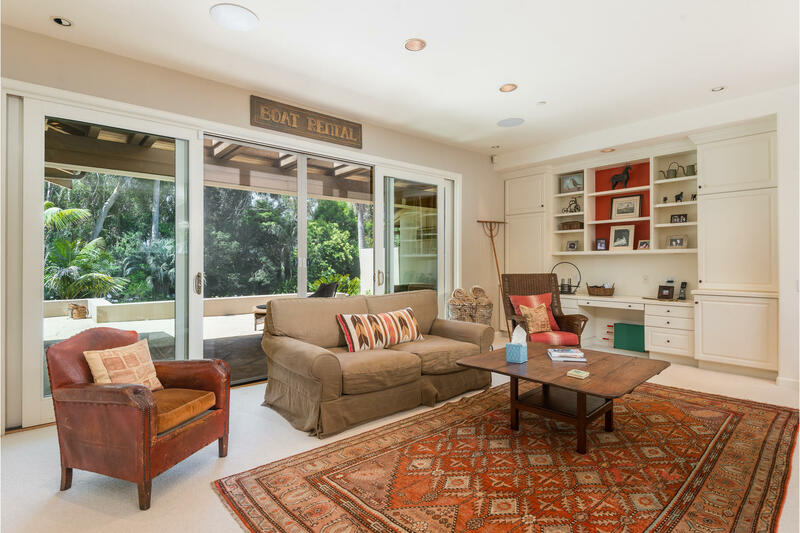 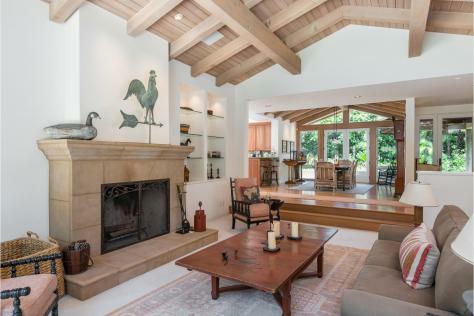 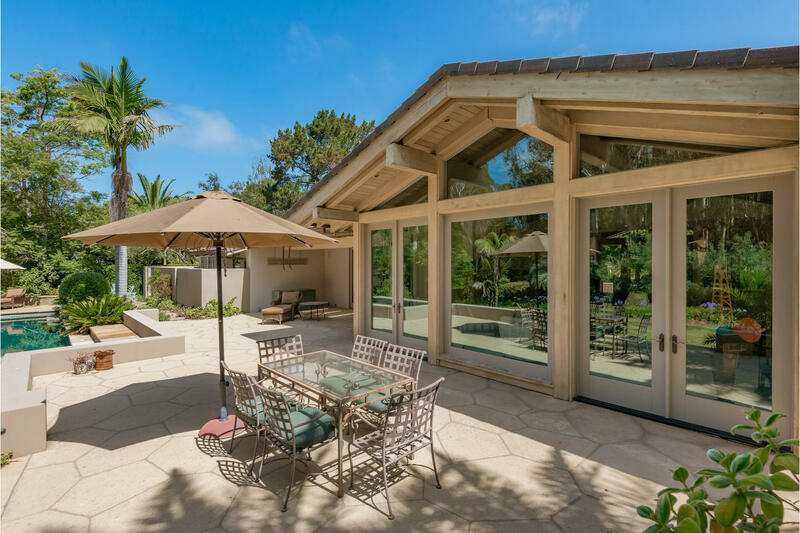 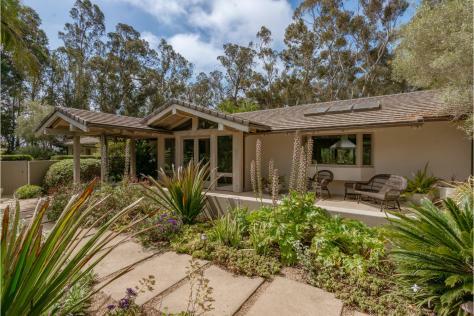 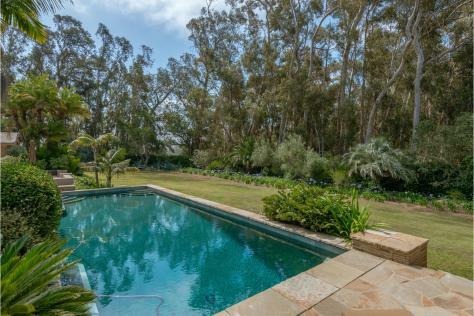 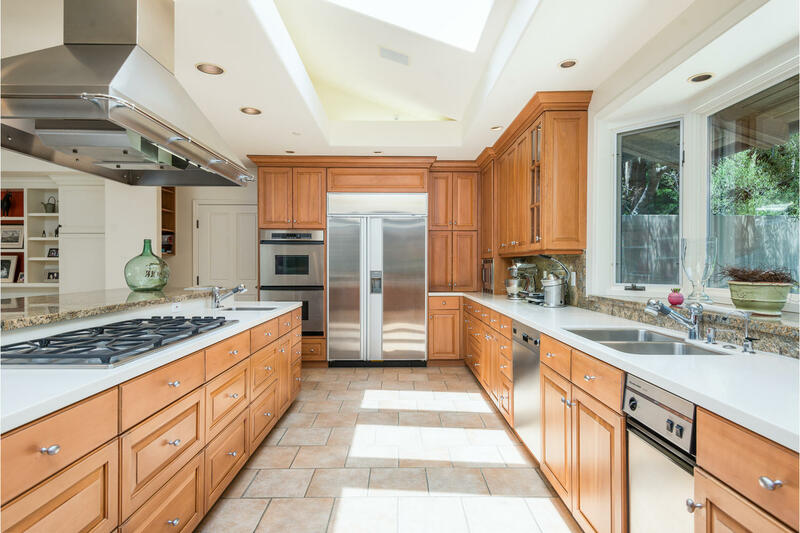 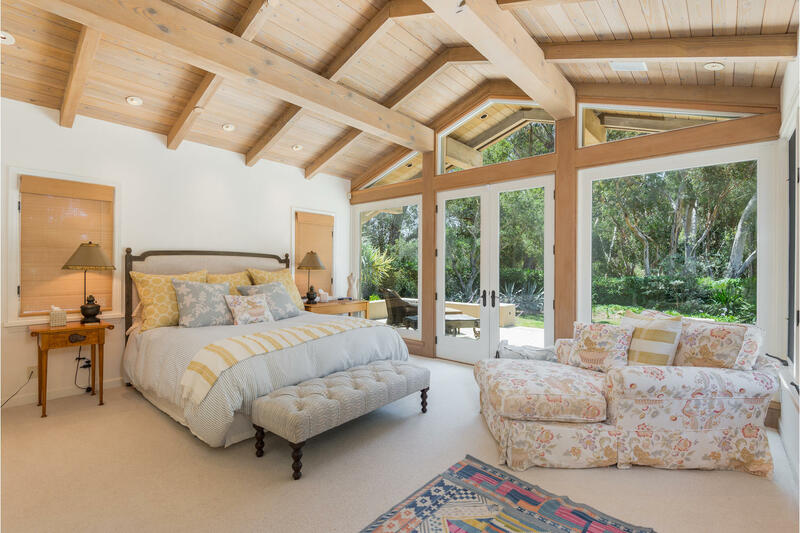 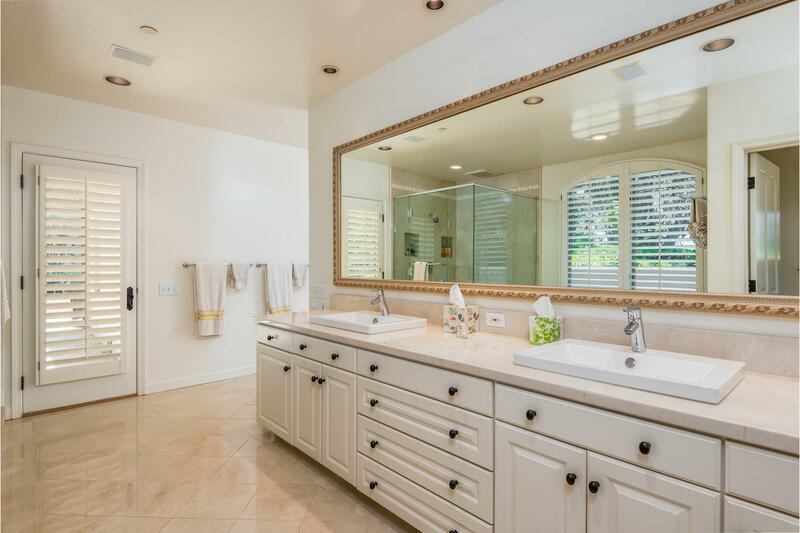 Impeccably maintained and furnished gated Montecito home, on one acre of manicured lawns and gardens. 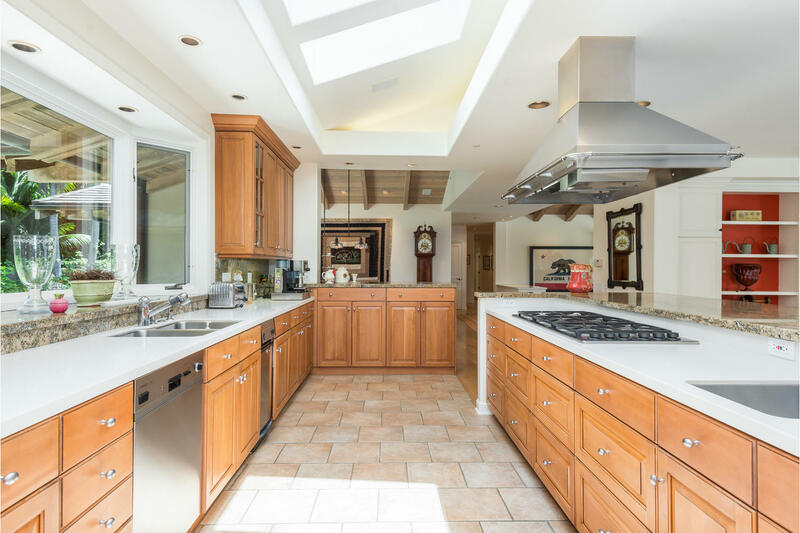 Chef's granite and stainless kitchen, step down Living Room with beamed Cathedral ceilings, lots of built-ins, and a mega TV. French doors to sunny flagstone patio and lap pool surrounded by tall trees and hedges for privacy. Three car garage plus ample uncovered parking. Fully furnished. 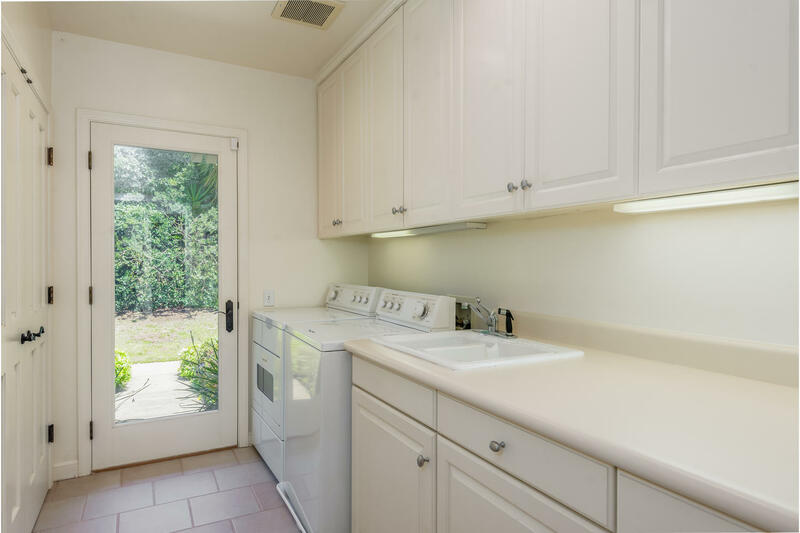 Long term 3 month lease for Summer for June 1 thru August 31st. $90,000.